Pre-orders get earlier access on consoles. Along with announcing release dates for consoles and PC, with the former being pushed forward to September 6th and the latter being October 24th, Bungie have confirmed the dates for Destiny 2’s beta. The open beta for Xbox One and PS4 starts on July 21st at 10 AM PDT. Those who pre-order on PS4 can start playing on July 18th at 10 AM PDT while Xbox One pre-orders can start on July 19th at 10 AM PDT. The beta will end on consoles on July 23rd at 9 PM PDT. 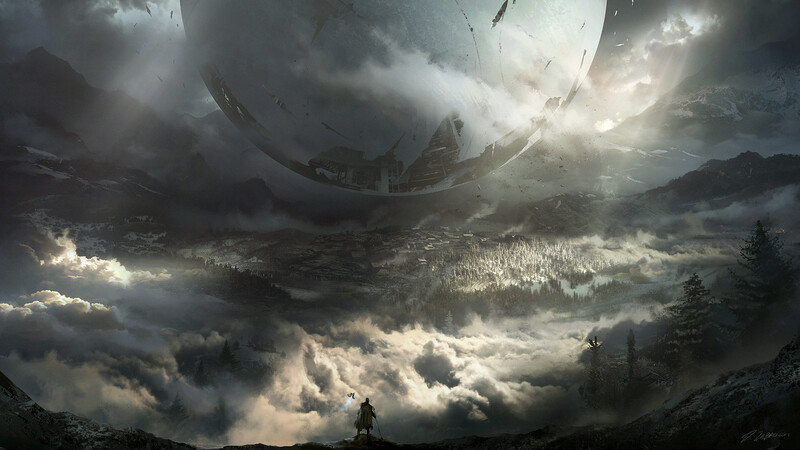 PC players will have their beta begin “sometime August” according to Bungie. More information will likely be revealed next month after the console betas. 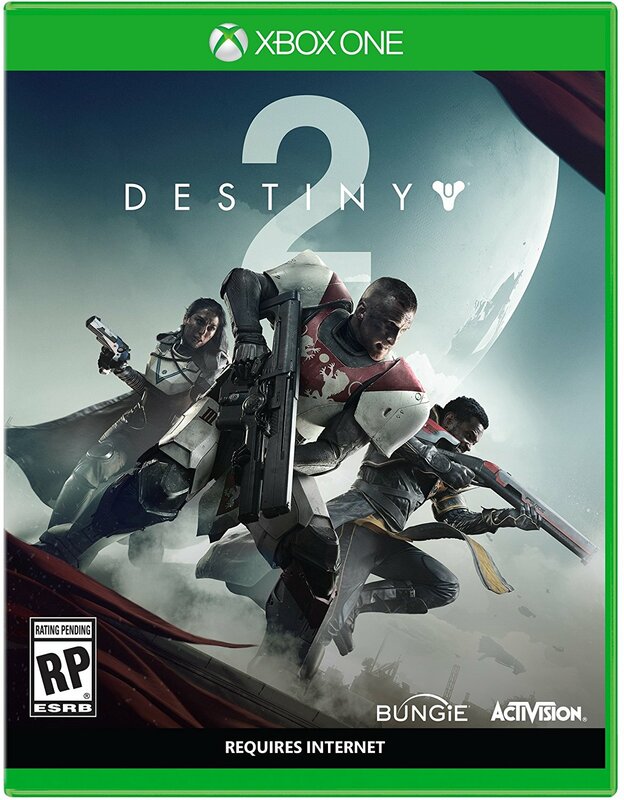 What are your thoughts on Destiny 2 so far, especially with the release date for PC being so far away from consoles? Let us know in the comments below and stay tuned for more information on the beta’s content in the coming weeks.